The children who participated in our P.A. 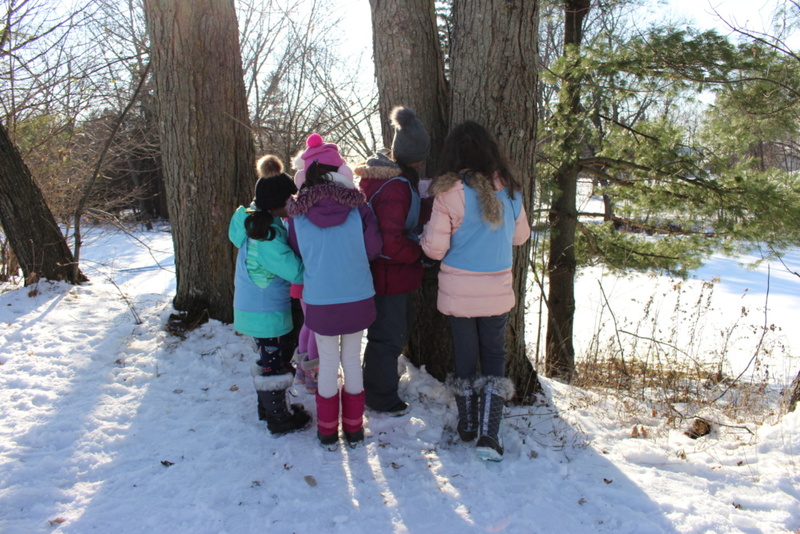 Day Camp on November 23rd had the opportunity to celebrate a country Christmas at the Willowgrove Outdoor Education Centre. 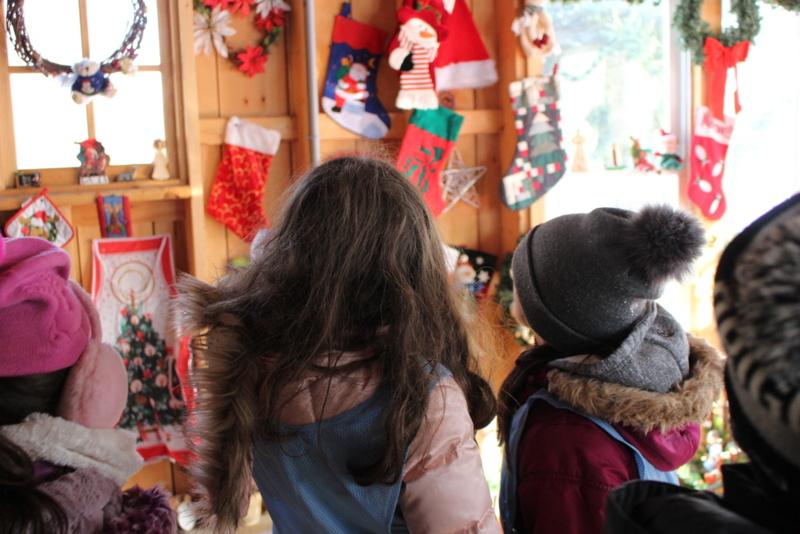 In this beautiful winter wonderland, the children experienced the holidays “unplugged” beginning with acting out a living Nativity in the barn, complete with the soundtrack of barnyard animals. 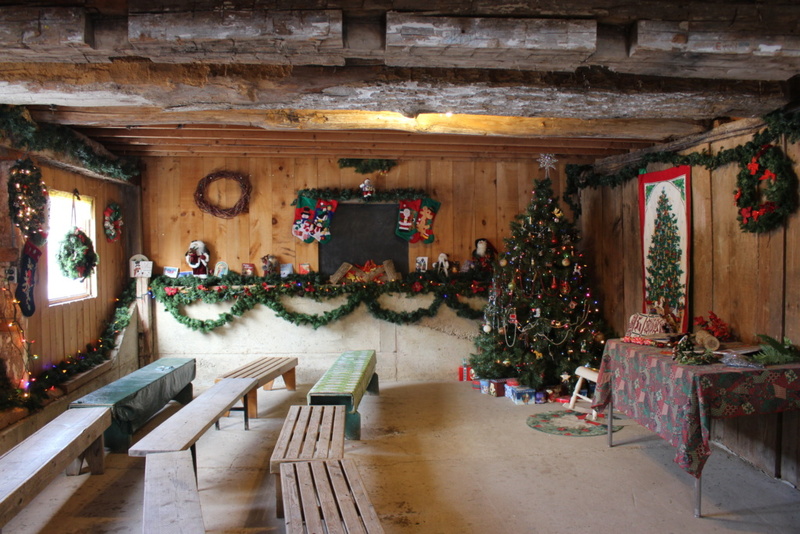 From there, our extremely informative guide gathered the children in what they called “The Christmas Room”. 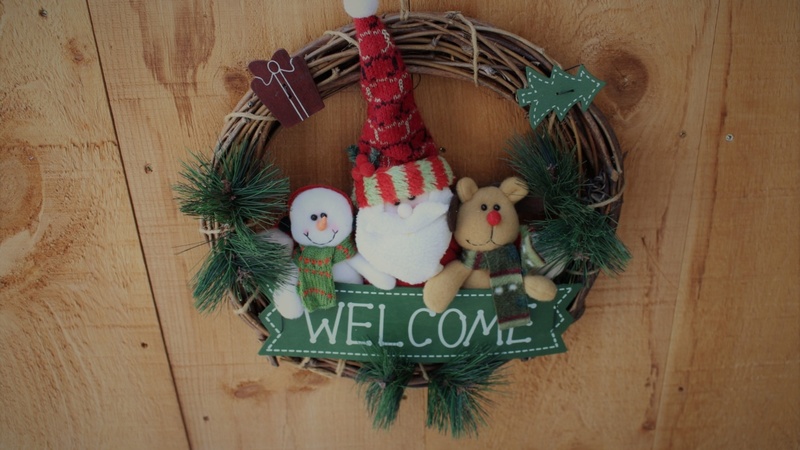 Here they learned the history and significance of some of the most recognized holiday symbols such as candy canes, mistletoe, tinsel, stocking and wreaths. Many of these rooted in acts of generosity, peace and love, which we too will be sharing as we move through the season. 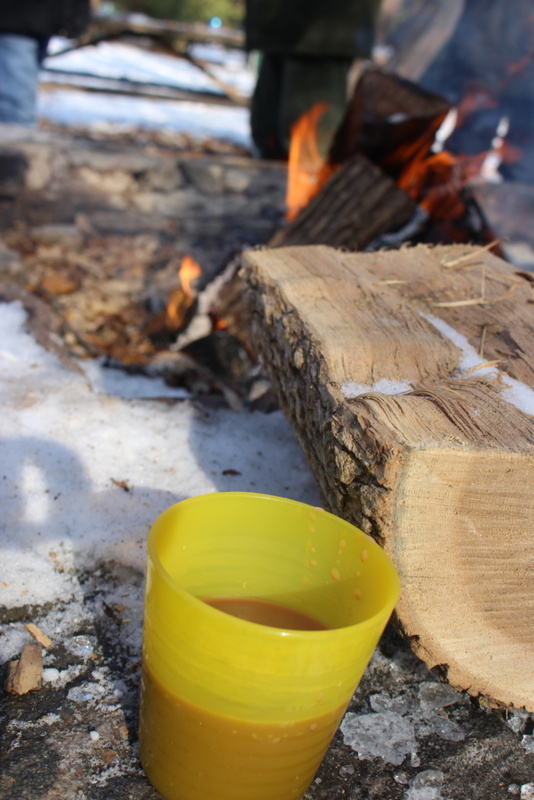 After learning about Christmas symbols, the children jingled bells, sang Christmas carols around the campfire and enjoyed a cup of hot chocolate. 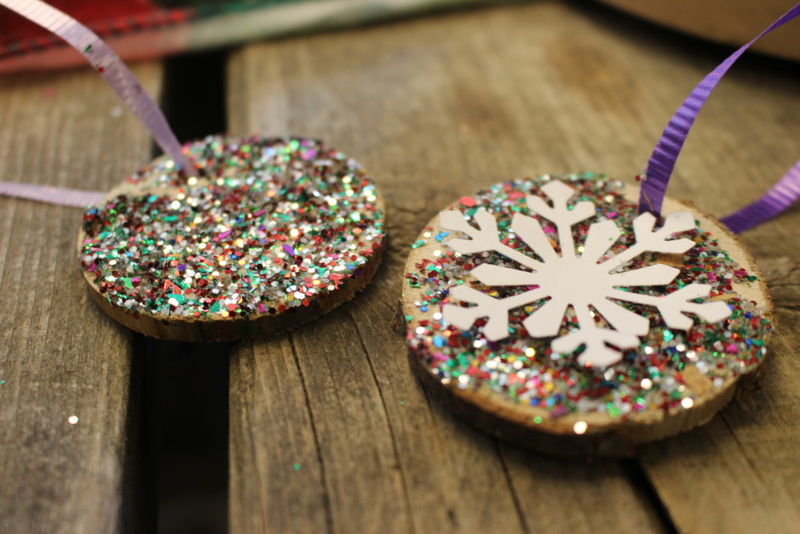 Fuelled by cocoa they proceeded to the crafting room where they created pinecone bird feeders and tree cookie ornaments for home. 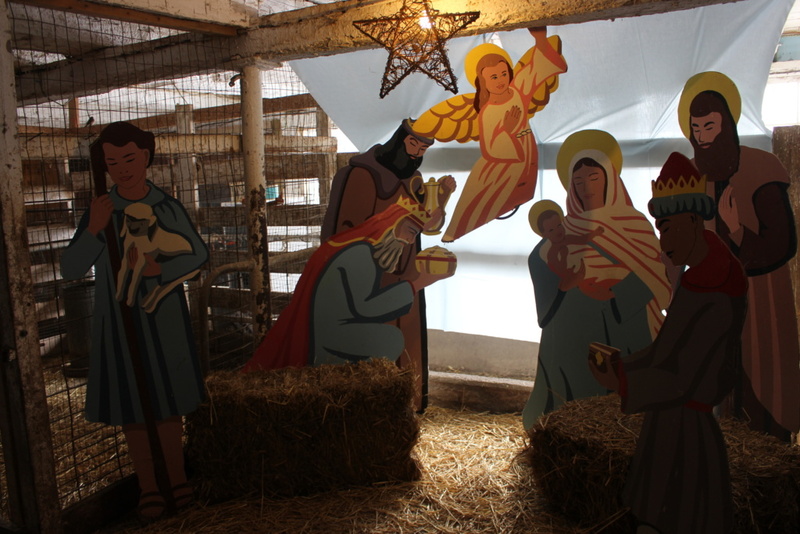 The second half of the day consisted of play in the hay loft before being challenged with a yuletide version of the game of “I Spy” in the Christmasiest corner of the centre, where every square inch was decked, not merely the halls. The festive fun concluded with a holiday scavenger hunt where the children were tasked with seeking out items that were representative of Christmas in other countries such as the nativity as an Italian tradition and gingerbread as a German tradition. An educational and interactive day that truly expanded the children’s knowledge on Noel. Visit our Facebook Page for all the photo highlights.